Harry Kane became the second fastest player after Alan Shearer to reach 100 Premier League goals and in the process helped Tottenham Hotspur hold Liverpool to a thrilling 2-2 draw at the Anfield Stadium. With this draw, Tottenham stayed fifth in the table, two points behind third-placed Liverpool. Meanwhile, happy with the match’s result, Mauricio hailed the team’s resolve to recover from two huge late blows at Anfield and still come away with a point. 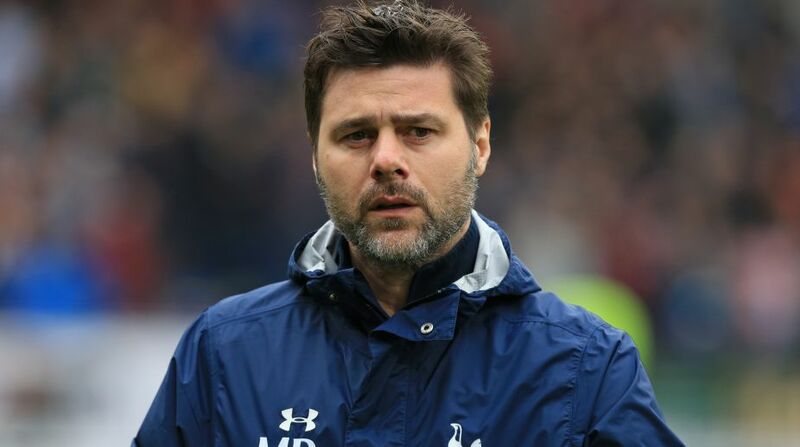 “It was an amazing game and I think we played so well,” said Mauricio, according to www.tottenhamhotspur.com. “It was unbelievable in the way we showed such character because when we conceded the second goal it was tough, right at the end of the game, yet we had the belief to keep going until the end. We were unlucky to concede a goal in the first action in the first few minutes and it was difficult to react against a team like Liverpool who love to play on the counter-attack. We were fantastic and I congratulate the players,” added Mauricio.